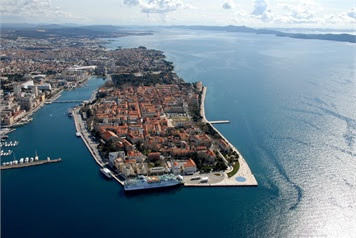 After breakfast and checking-out of the hotel, you will journey to the Central Dalmatia. En route, you will stop in Plitvice Lakes to Croatia's most beautiful national park, Plitvice Lakes, a stunning example of a UNESCO World Heritage site. Enjoy awe-inspiring scenery as you travel through this natural phenomenon of sixteen terraced lakes surrounded by forests and thick vegetation. A series of waterfalls and free flowing cascades connects each lake to the other. A short cruise on the lake takes you into the heart of this natural wonder. 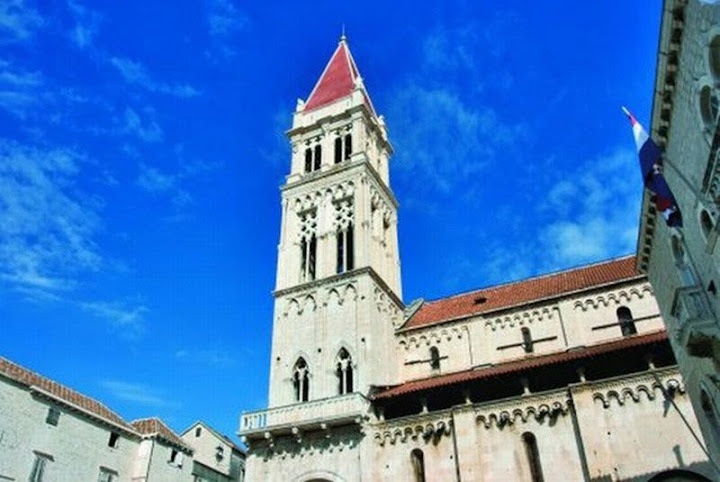 A stunning drive day transports us southwards along the Adriatic coastline to the the medieval city of Dubrovnik, but en route we stop at the city of Split. 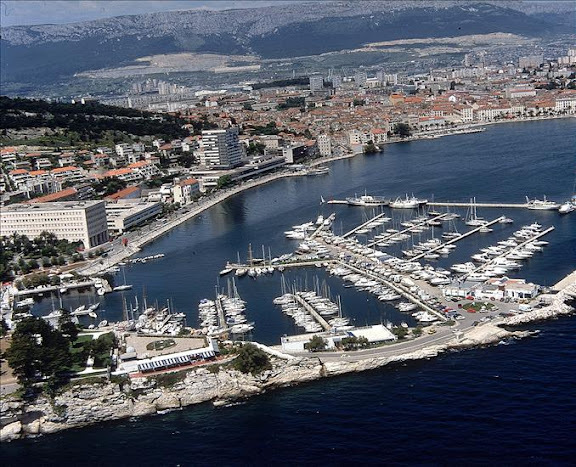 Croatia's second-largest city, Split is an attractive place famed for the Roman Palace of the Emperor Diocletian. A UNESCO World Heritage Site, the palace is basically a city within a city as Split has been built around these impressive Roman ruins. Enjoy a guided tour of the palace. 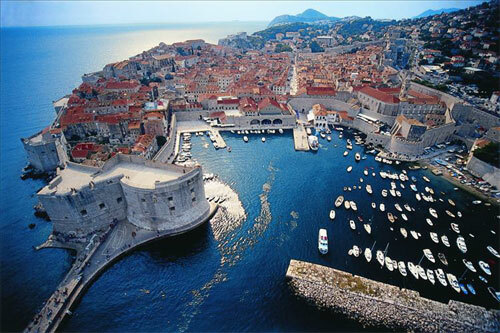 After breakfast, join an expert local guide on a tour of 'Old Dubrovnik,' a UNESCO World Heritage site. 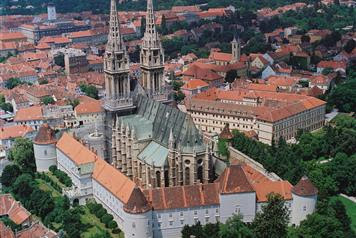 Visit the Franciscan Monastery, where Europe's oldest pharmacy lies; Rector's Palace, the City Walls, and many more historical sites. After lunch on your own, transfer to the venue and rehearse. 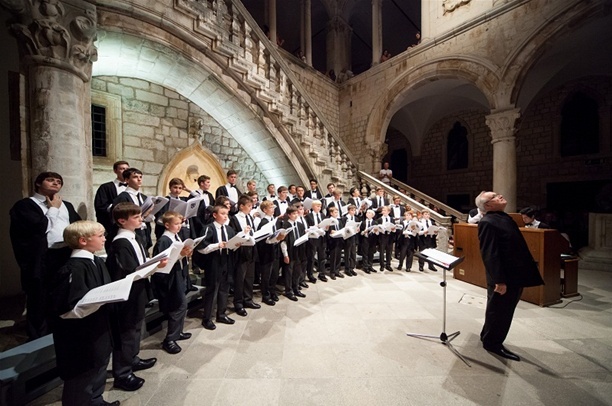 This evening, you will give your concert; venue options include the Church of St. Blasius , Church of St. Ignatius , Church of St. Dominique. Depart Dubrovnik after breakfast and return for home .